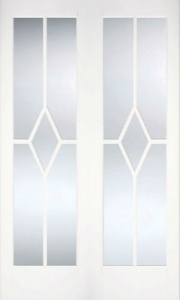 A White Primed Bi-Fold in the Internal Door Range. 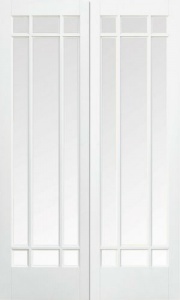 A contemporary three vertical flat panel design. 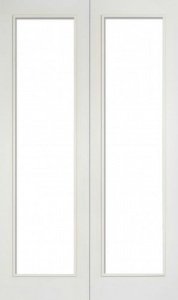 Matching Worcester glazed door also available to complement this design. Engineered construction for greater strength and stability.